Do you require assistance developing Web Apps? At DTT, we can provide professional web app developers with expertise gained through over 10 years of experience of Web App development. We ensure that our services are developed at high quality standard, with strict time management to ensure the product is delivered to our clients with satisfaction of meeting their requirements. Over 4 billion people have access to internet, making way for one of the fastest growing market “Web Applications”. The rise of technology has led to extremely high demand for qualified web app developers. The web development field has remained in high demand for some time and so, there are now multitude of companies to choose from. This makes it a vital task to find a trust worthy developer with appropriate skills. 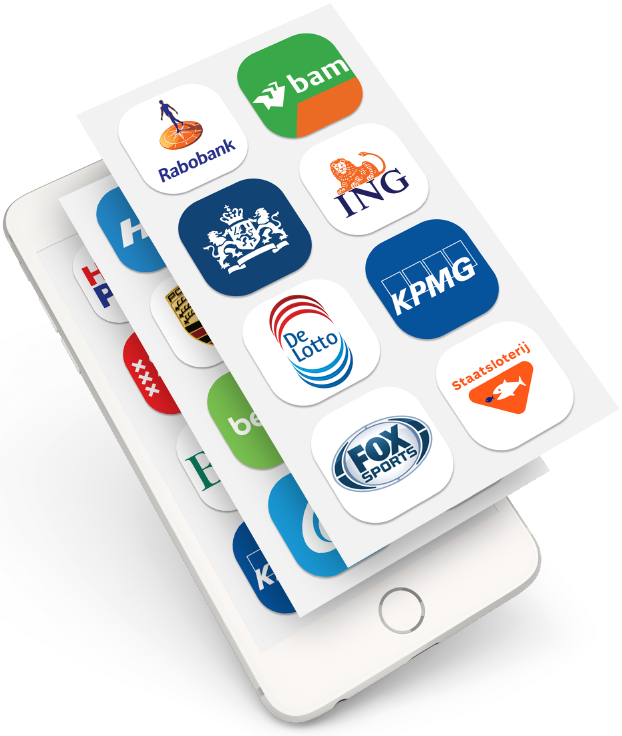 Netherlands has become a premier location to one of the most renowned Dutch app developers - DTT. We have app development as our core activity and through years of experience our team have become specialists in the field. Just because they specialize does not mean they are not flexible as our teams have the skills required to create web apps as well as apps on multiple other platforms such as IOS and Android. DTT has built its reputation through the years by having good working relations with customers by always being able to deliver on the agreed terms. Developing apps is more than just the technical aspects, which DTT clearly possess through its impressive portfolio. It is also about having transparent communication between client and developers. DTT ensures its success by communication and helping our customers from the start of the process till the end, until YOU the consumer is satisfied with the results. This means that your input can be given at any stage and this allows for a good development of the app to suit the company. Being with you each step of the way will ensure that our highly skilled team will provide you with exactly what is required. 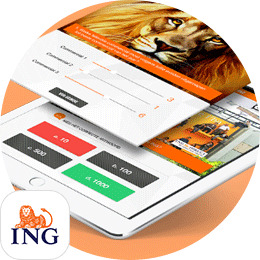 Are you interested in a premium web developer in The Netherland who possess the skills and can provide support to ensure a successful Web App? If so, please don't hesitate to contact your specialist DTT right away, who will provide you high quality assistance in Web App development in Netherlands. There is no doubt with the advancements of technology these apps will continue to develop further and take bigger part in our lives. There is a high demand for Web App developers, and some even project an increase of almost 40% by 2020. Web app development is the process of designing and developing of web and/or network applications. Our developers are highly experience and already have a plethora of portfolios and satisfied clients to prove their excellence. They know each task and client is different and so they take input at various stages to better represent the vision of the individual. The process of creating a web app includes various stages such as the initial stage where our developers will make a rough version of the website and at this stage you can make changes if required. This ensures that the client is aware and has control over its creation. Whether your application is a small internal system that helps your team work more efficiently or a multi-million user consumer app, our team can help from the start to end and even offer continuous support after. Although every client and applications will vary, we strive to provide ALL our clients with as much assistance and in-house maintenance as possible. DTT can create apps and web apps to suit each client with our highly skilled team, who know everything there is to about web app development. 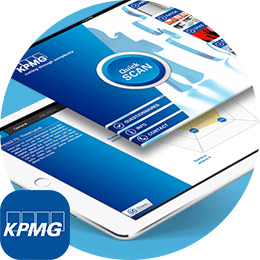 If you have any queries regarding Web App Development, we are more than happy to assist you. Call us, send an email or make an informal visit to our office in Amsterdam. We will be pleased to assist and discuss possibilities working together regarding Web App Development. The average user visits more than 100 websites on their mobile device every month, and expectations for speed and quality are higher than ever. With majority of businesses being available online it is important not online to have a good business operation but also an exceptional online presence to survive. 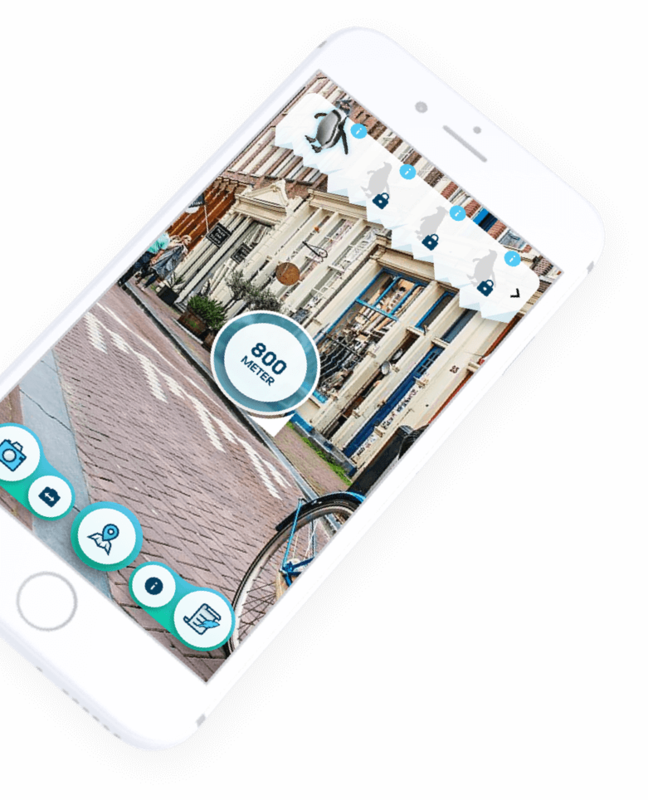 All your development needs will be met by our team of expert web app developers here DTT in Amsterdam. Our company is based in Amsterdam along with many other web app development firms. We have not only survived in this increasingly competitive market but also established a foothold by gathering a team of highly skilled developers with years of experience. 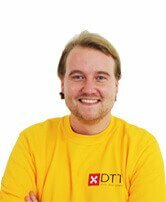 Although we are a Dutch firm our team is made up of international members who are all at DTT through their skills and qualification. 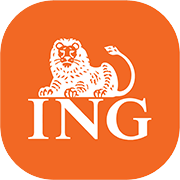 By being a Dutch firm with international members we have been able establish good working relationships with Dutch and foreign businesses. 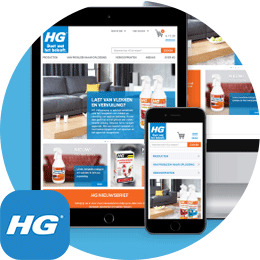 We combine the best web application development practices for user experience, performance and cloud infrastructure with our impressive track record to continue to make businesses more successful. Having a good online presence will determine the success or failure of a business, so why not ensure its success by picking one of the most renowned web app development firms in Amsterdam. DTT will help you develop an attractive and appealing web app and assist you to boost your business’s online presence. 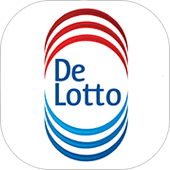 If you have any inquires please don’t hesitate to contact the premier web app developer based in Amsterdam, DTT.